Such a popular and favorite dish of all potatoes as French has many variations. 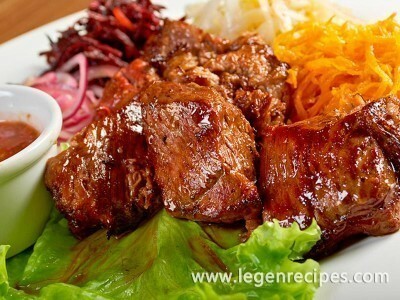 Most often it is prepared with meat, baked in the oven. But you can do without meat. Potatoes thoroughly wash and boil in their skins until tender. Finely cut onions. Garlic skip through the frog. Grind the herbs. With canned corn, drain the liquid. Cheese RUB on a medium grater. 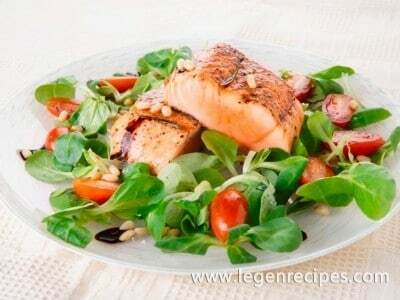 Passerby in vegetable oil onion for 5-7 minutes. Add corn and garlic and fry for another 2-3 minutes. Then pour the cream and cook until thick. At the end add the mustard, spices and salt. Cut the cooled potatoes into halves. With a spoon carefully, pull part of the core, grind and mix with the onion saut?. 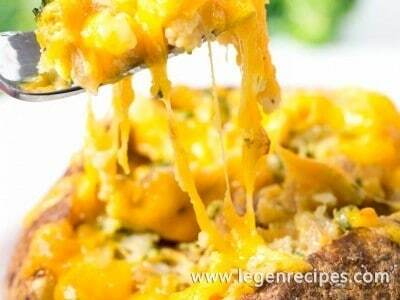 Put the potato halves on a greased vegetable oil a baking tray, fill with mincemeat, sprinkle herbs and grated cheese. 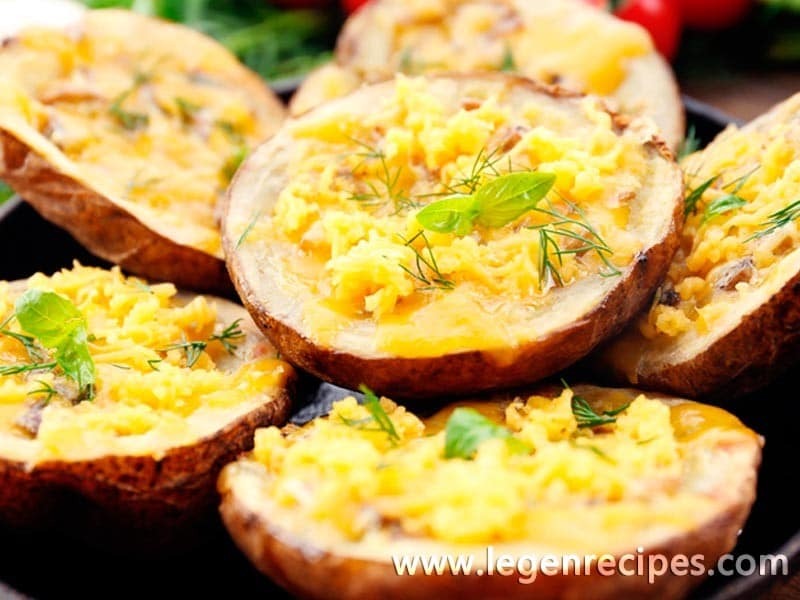 Bake stuffed potatoes in French in a preheated 180°C oven for 10 minutes. Bring the potatoes French hot with vegetables and greens.